The goal of this module is to enable learners to apply basic logic gates and Boolean expressions to digital circuits. 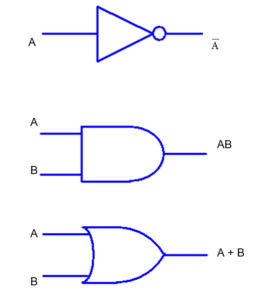 What are the basic logic gates that are the basic building blocks for all logic circuits? What are the schematic symbols of the AND, OR, and NOT gates? How do you apply Boolean Algebra to circuits containing AND, OR, and NOT gates? What are the schematic symbols for NAND and NOR gates? How do you apply Boolean Algebra to circuits containing NAND and NOR gates? The building blocks of all logic gates are the AND, OR, and NOT gates. In this module, we will explore the operation of each of these gates. We will also introduce Boolean Algebra, which describes the operation of all gates and gate combinations. At the end of the chapter, we will introduce the NAND(Not AND) and NOR(Not OR) gates and introduce their Boolean operators as well. In this section we will learn about the operation of AND, OR, and NOT functions and their associated truth tables and Boolean expressions. All digital systems operate in binary, that is, they have two distinctive states or levels. These states or levels can be referred to as 0 or 1, high or low, on or off, true or false, the possibilities are endless. These states or levels describe a relationship between inputs and outputs. We can represent the most basic logic gates (AND and OR) as equivalent to the most basic types of circuits, that is, series and parallel. AND gate operation is similar to a basic series circuit as shown in Figure 1 below. The inputs are represented by the switches sw1, and sw2 and the output is represented by the lamp. The “state” of sw1 and sw2 determines whether or not the lamp illuminates. It is easy to see that the only condition for which the lamp is on is that sw1 and sw2 must be closed. We can represent all possible states or conditions of sw1 and sw2 and the associated output through a truth table. This series circuit configuration is the equivalent of the basic AND gate. The AND gate is then defined as a digital circuit whose output is “high” if and only if all inputs are “high”. A and B are the inputs to the gate, and X is the corresponding output. The next gate we will investigate is the operation of the OR gate. OR gate operation is similar to a basic parallel circuit as shown in Figure 2 below. The inputs are represented by the switches sw1, and sw2 and the output is represented by the lamp. The “state” of sw1 and sw2 determines whether or not the lamp illuminates. The conditions for which the lamp is on is that sw1 or sw2, or sw1 and sw2 must be closed. We can represent all possible states or conditions of sw1 and sw2 and the associated output through a truth table. This parallel circuit configuration is the equivalent of the basic OR gate. The OR gate is then defined as a digital circuit whose output is “high” if one or more inputs are “high”. The last basic gate we will investigate is the NOT gate and its operation. The operation of the NOT gate is sometimes referred to as an inverter, that is, it inverts or changes a single logic level to the opposite value. So an input of “0” yields an output of “1”, and an input of “1” yields an output of “0”. 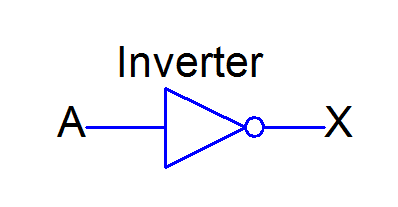 The schematic symbol for the inverter is as follows. The bubble on the end indicates an inversion of A! The output of the inverter is the complement (opposite) of the input. It can be stated that output is the not of the input. We will discuss the Boolean expression of the inverter in the next section. Boolean algebra represents the mathematics of Digital Electronics Circuits. 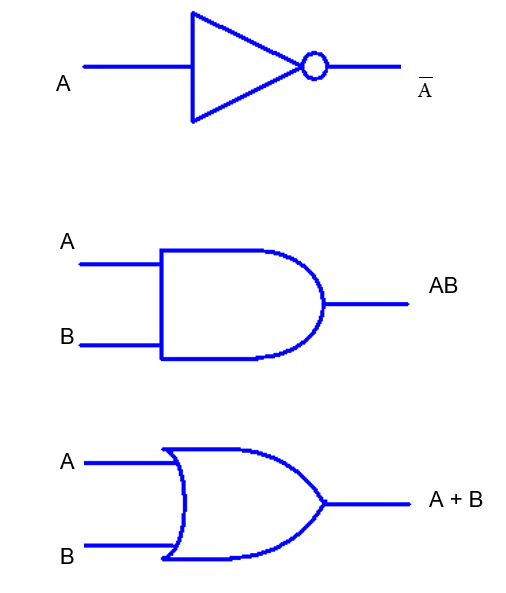 The operation of any logic gate or combination of gates can be described using Boolean algebra. In this section, we will look at Boolean algebra of the basic gates already discussed and address the basic Boolean rules (laws). We will also begin to draw circuits from un-simplified Boolean expressions. As already stated it has been shown that the AND operator is referred to as Boolean multiplication. The Boolean expression for this operation is given below. The OR gate represents Boolean addition, that is, the OR’ing or sum of 2 inputs results in the output. Recall the truth table for the OR gate. Remember we are not adding the two numbers, we are performing the “operation” between them. We are performing Boolean addition and not basic arithmetic. As already stated it has been shown that the OR operator is referred to as Boolean addition (+). The Boolean expression for this operation is given below. When we take the complement of a single variable, the output is the opposite of the input. Shown below in Figure 5 is how each gate would be represented in terms of its Boolean expression (as opposed to just X!). We will now write some Boolean rules associated with each of these basic gates. We will apply these rules throughout our study of combinatorial logic. We can combine any of the basic gates AND, OR, and NOT to create new logic circuits with unique outputs. In this section we will investigate the operation of NAND (Not AND) and NOR (Not OR) gates and their associated schematics and Boolean expressions. 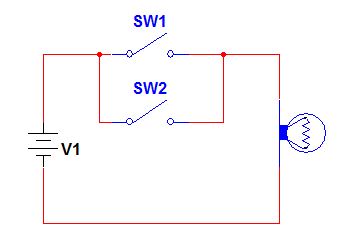 When we have an AND gate and follow it with an inverter, we have a NAND gate. We can replace the above 2 gates with an equivalent NAND gate. When we have an OR gate and follow it with an inverter, we have a NOR gate. 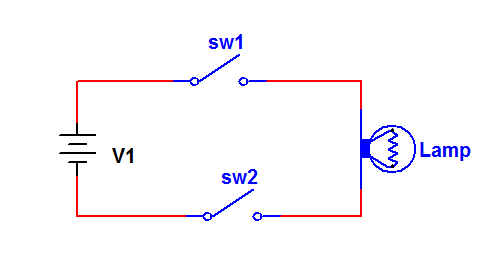 We can replace the above 2 gates with an equivalent NOR gate. Note: the NOR schematic symbol is simply the OR gate with the negation symbol on its output. In order to analyze and troubleshoot digital circuits, it is necessary to be able to write Boolean expressions from logic circuits OR to draw circuits given only Boolean expressions. 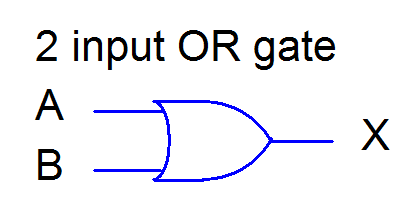 Figure 10: 3 Input AND Gate Given Only 2 Input Gates. This could be applied to any gates where n number of inputs is required and only 2 input gates are supplied. For example, if 4 inputs A, B, C, and D are needed, then just add an additional AND gate to circuit below.